The County Championship featured a pink-ball day/night round for a second successive year and the verdict was not favourable. “I think it’s rubbish, and you can quote me on that,” Yorkshire chief executive Mark Arthur told The Cricketer. Hampshire and Yorkshire, in Division One, and Northamptonshire v Gloucestershire, in Division Two, ditched the red ball from June 20–23, then another five matches were played a week later (two in the top flight, three in the lower tier). “It undermines the quality of the County Championship,” said Arthur. 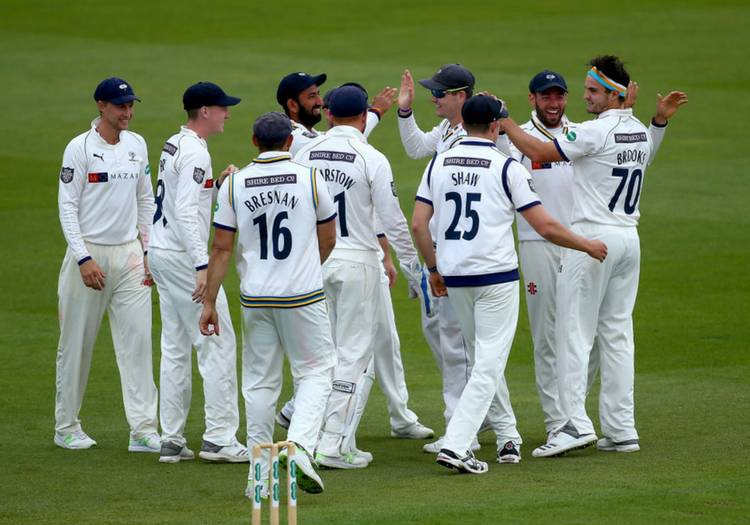 “Hampshire would normally get 1,700 spectators when Yorkshire turn up. They had half of that, and for the last hour, there were 100 people left in the ground, and that is disrespectful to our cricket-watching public. We had more than 8,000 on the first two days at Scarborough (v Surrey) and it was not even the festival. 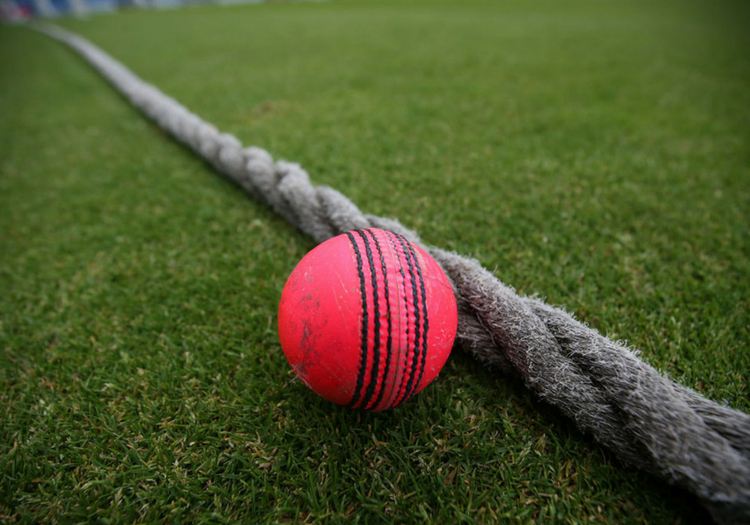 A pink ball made by Kookaburra was used in Division One, to accustom players to the ones used in overseas day/night Tests, with Dukes in Division Two. According to CricketArchive, 154 wickets fell at an average of 32.17 in the first two sessions of all days of the matches; 53 at an average of 49.11 apiece in Division One, and 101 at 23.28 in Division Two. In the third and final (post-dinner) sessions, 75 wickets fell at 28.12 in total: 33 at 34.55 in the top flight, and 42 at 23.07 in the tier below. So the pink ball favours the bowlers, but what about the other reason for the experiment – boosting crowds? It seems many fans did not stay until the end of the matches. Some of the counties are becoming increasingly anxious about the Championship, and this pink-ball round has not improved the mood. “I think the counties are seeking to protect the three forms of cricket which they are in charge of – the Championship, which is seen as the pinnacle, the Blast and the One-Day Cup,” said Arthur. “Someone has to stand up for county cricket, and unless we do, no one else will. Certainly there is a great unity. I have been involved in professional cricket for 28 years now, and I have never seen such unity between the 18 first-class counties. "Now that the ECB is totally independent of county cricket, who is going to be making decisions about county cricket? Is it those people with knowledge, or those without?" "We are going through quite a bit of dialogue with the ECB over what cricket looks like; there’s Wasim Khan’s group, but there are lots of different groups. I am on the ‘what is the purpose of a first-class county?’ group, chaired by Gordon Hollins, and the ECB are listening. Rob Andrew (Sussex), Will Brown (Gloucestershire), Andrew Cornish (Somerset) and Martin Darlow (Bedfordshire) are also on it. The obvious reason why counties do not want to form a breakaway group is the money they receive from the ECB (about £2m per year, plus an additional £1.3m annually when The 100 starts). Yorkshire want the introduction of a conference system for the Championship. “We [certainly] don’t want any fewer matches,” Arthur said.